It took me forever to read this book. 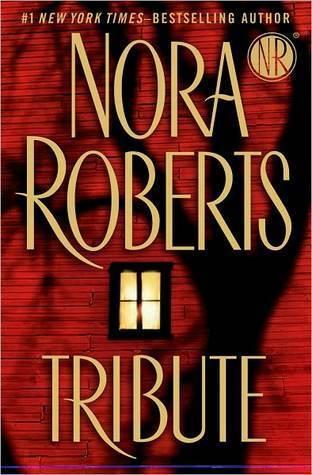 I kept starting it and putting it down, which is not usually how Nora Roberts books work for me. I finally read all the way through it as part of my TBR Pile Challenge, and I'm glad I did. Cilla is a former child actress, granddaughter to a true Hollywood star. She's left "the business" behind to follow her true calling: rehabbing and flipping houses. Now she faces her greatest challenge: to restore the farmhouse her famous grandmother lived in, loved, and ended her life in. Her neighbor, Ford, is a graphic novelist. He sees the potential in the house, and in Cilla. But someone doesn't want the house restored. Will that person drive Cilla away? Or will she just rehab the house, flip it and move on? Like most Nora Roberts books, there was a lot of great detail in character, and a lot of description of the work people do. It was an interesting read from that perspective, as well as a good story. I don't know why it took so long to finish, but I'm glad I did. Sign into Goodreads to see if any of your friends have read Tribute.